Project Scope: Pre-Opening logistics, product offering, staffing, operations. The Tele2 Arena is the currently under construction new stadium of Hammarby IF and Djurgårdens IF. The stadium will serve as an all-purpose arena also hosting concerts, other sporting events, and exhibitions. 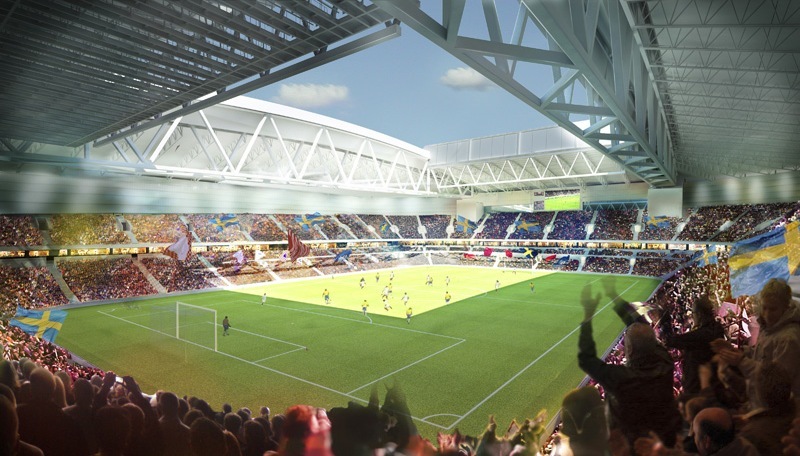 Plans for the construction of the Tele2 Arena came forth out of a need of the city of Stockholm to increase its entertainment and concert facilities, and a need for Hammarby IF to replace its aged Söderstadion. First plans for the stadium were already made in the early 2000s, but it took several years for them to materialise. The Stockholm city council approved the plans in 2009 and around the same time contracts were signed with the Anschutz Entertainment Group (also shareholder of Hammarby IF) for the operation of the stadium. Construction of the stadium started in late 2010 and works are scheduled to be completed in July 2013. Several delays have pushed back an initial completion date of December 2012. In October 2011, other Stockholm club Djurgårdens IF came to an agreement with Hammarby to share the Stockholmsarenan after they had failed to find an alternative for their own Olympiastadion. The aged Olympiastadion would have failed to meet the new league standards that will come into effect in 2013. 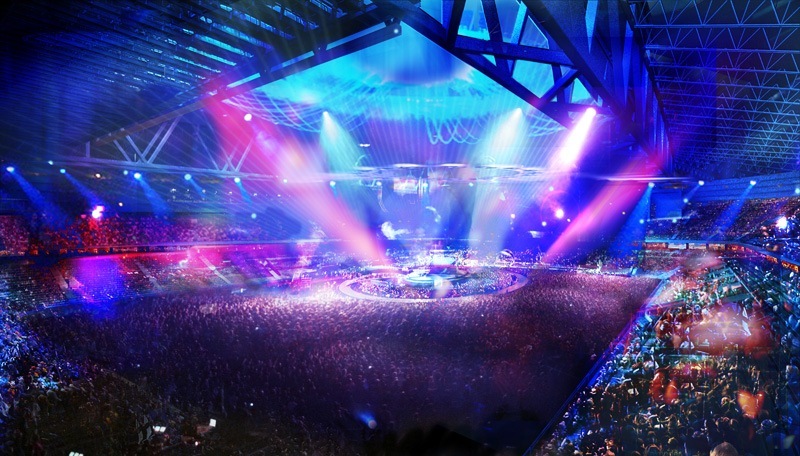 The Tele2 Arena will have a capacity of 30,000 seats divided over two tiers. It will furthermore be equipped with a sliding roof that makes it usable all year round. The stadium is being built in the south of Stockholm next to the indoor arena Ericsson Globe (Globen), which is also operated by AEG. Transport connections are therefore already in place. The whole project comes at a cost of SEK 2.7 billion and will be paid for by the city of Stockholm, who will also own the arena.